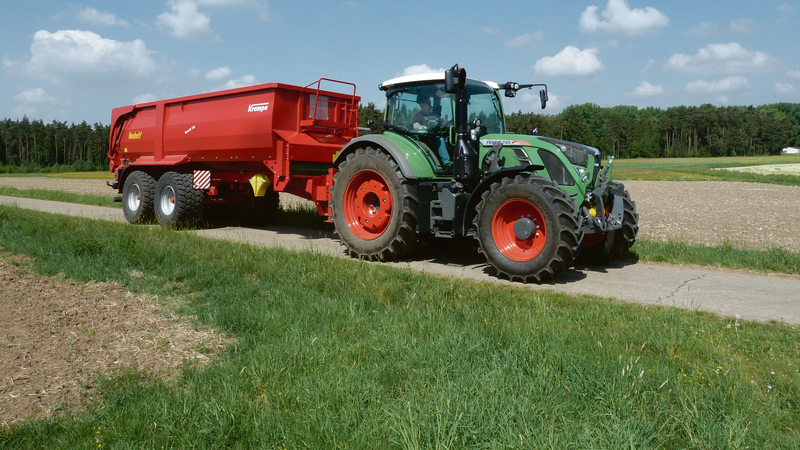 This handy app has been designed specifically to help farmers out in the field. It’s easy to use, and doesn’t require an internet connection to work once it’s been downloaded. 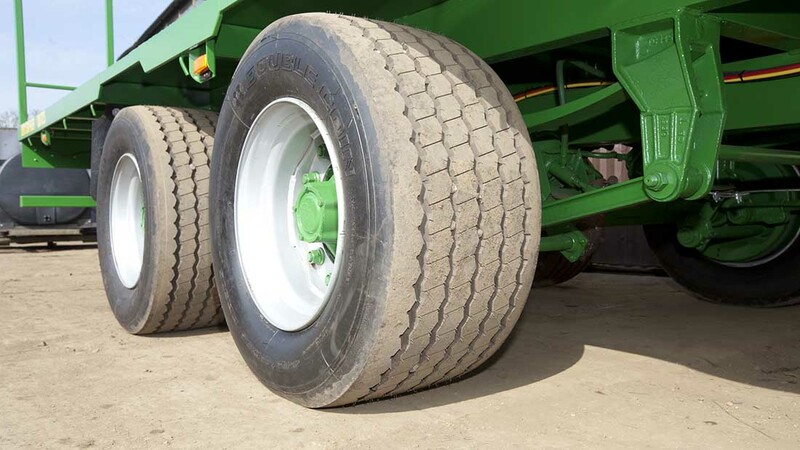 The tyre pressure app will help you to manage soil compaction, tyre wear, and fuel consumption, by providing the best pressure based on the machine type, manufacturer, model and speed. This service is completely free to Farmers Guardian members, and is just another complimentary addition to VIP subscriptions. Simply click the video below for a demonstration on how to download the app. Please note: you must have signed in to your FGInsight profile at least once before you use this app. You use the same login details for the app as you do for FGInsight.com. If you need help logging in, go here to view our FGInsight how-to guide. How do I download the app to my device? Once there, download and install. Click open once your app has finished downloading. You'll then be asked for your email address and password. This is the same email and password combination that you use to log in to FGInsight.com. 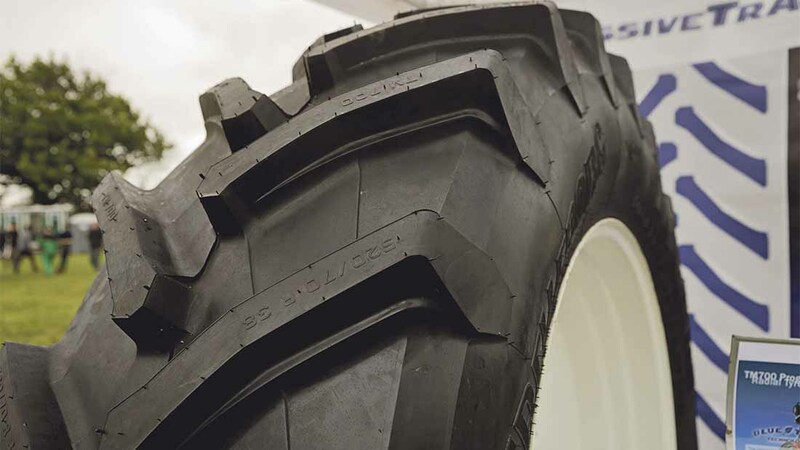 Then, simply follow the instructions in the app to get your tyre pressure readings. Get your tyre pressure readings! You can also watch the video below for a step-by-step demonstration. 1. If you're experiencing difficulties logging in to the app, contact us on 0330 333 0056. 2. 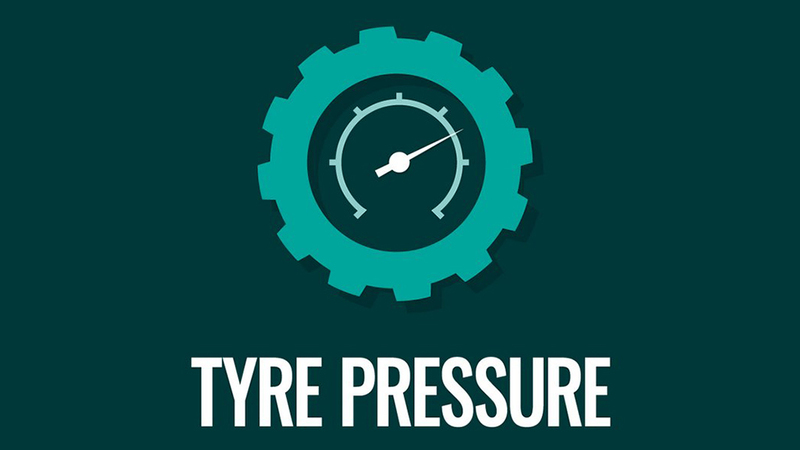 If you experience any technical difficulties whilst using the app, contact us on 0330 333 0056.
Who can use the Tyre Pressure App?